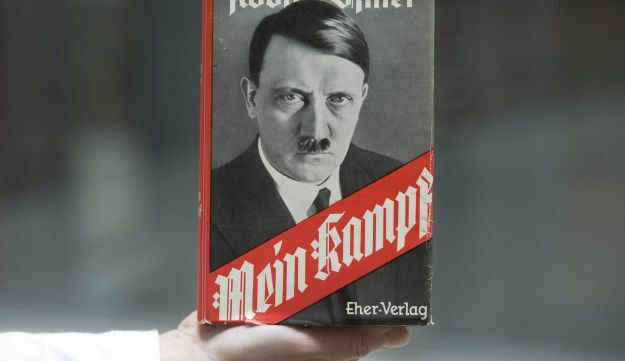 Although much of Adolf Hitler’s political manifesto, ‘Mein Kampf,’ was devoted to explaining that hatred, researchers have looked for a more personal explanation. Next Post The Challenge of Yitro. Would you Convert?